Hair contributes to expressing the style and temperament of women. Girls become more gentle, loving and charming in the dark gray. In particular, floating gray hair helps attract every gentleman’s gaze strongly. Therefore, Layla’s hair wants to suggest girls best products for gray hair so that the hair is always strong and healthy from deep inside. 1. Best styling products for grey hair. 1 1. Best styling products for grey hair. 2 2. Best products for grey frizzy hair. 3 3. Best blue shampoo for grey hair. 4 4. Best hair color products for grey hair. 5 5. Best hair conditioner for grey hair. 6 6. Best herbal shampoo for grey hair. 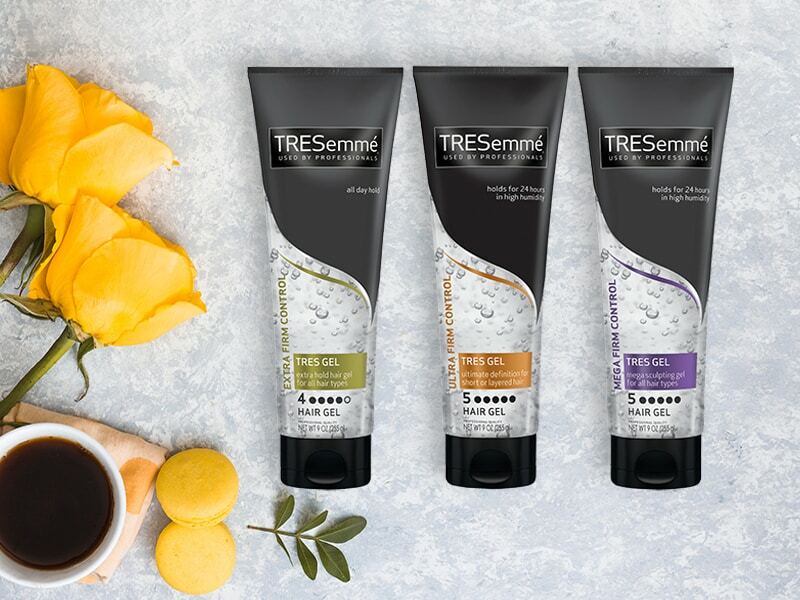 Tresemme Extra Firm Control hair styling moisturizing gel with exclusive technology is capable of keeping gray hair throughout the day. Its advanced formula will prevent hair from curling and breaking when we brush it. Moreover, this protein-rich item also replenishes and moistures the hair, making it soft and fluffy. Regarding the scent, it bears the scent of pears, apples, peaches, roses, jasmine, and musk. Especially the product does not contain alcohol so it does not cause dry hair. It does not cause greasy hiss, either. That’s why it is suitable for all kinds of hair. 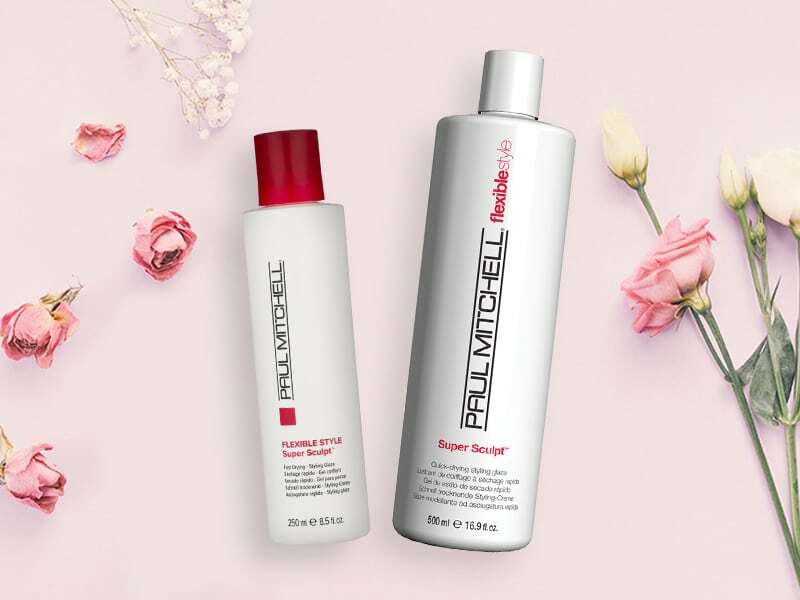 The gel of Super Sculpt Paul Mitchell has a medium hardness, thus helping to keep gray hair curls or create natural curls. Additionally, it supports in creating impressive hairstyles with eye-catching shine. It cannot be a better option for curling hair. A special formula from this pre-styling product helps gray hair to become lighter, and increase swelling. Furthermore, it helps your hair bob, not collapse after wearing a helmet. Its beachy texture also creates an effect of overlapping gray hair layer to bring a thicker feeling. It is especially useful for thin hair. 2. Best products for grey frizzy hair. If your grey hair is frizzy, then you could not live without one of the following products. Gray curly hair will be extremely beautiful if the swelling of the hair is controlled. 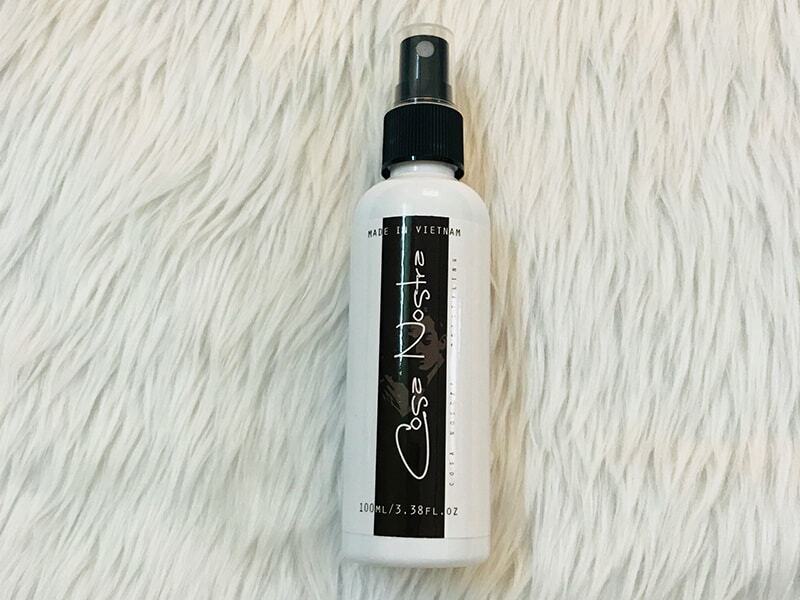 By adding moisture to the hair, this product line helps to minimize dryness and fluffy hair. Effectively, it could make even the most stubborn hair soft. 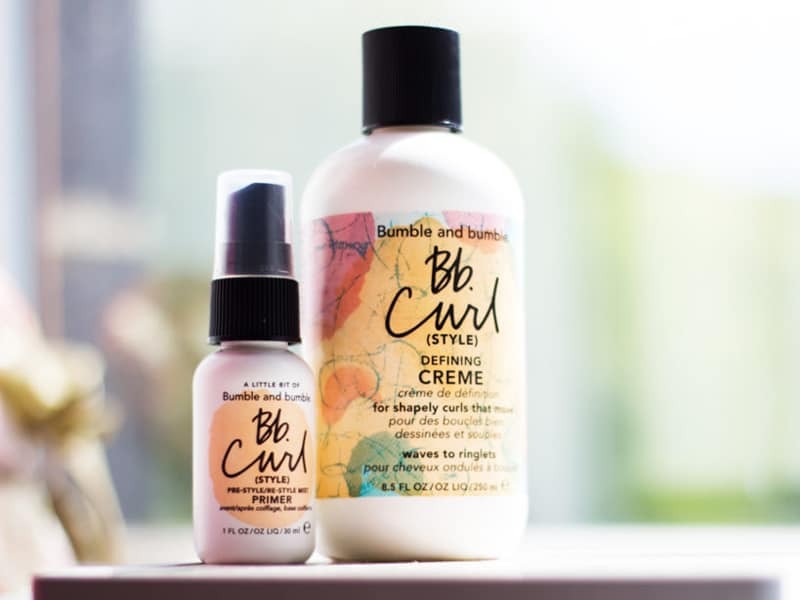 Thanks to the softening, nourishing and powerful antioxidant properties of biological extracts of Macadamia oil, corn, and lotus extract, curls regain balance. With an ideal pH of 3.8, this is considered as one of the best conditioners for grey hair that enhances the great curly wave from Davine’s brand. Produced from special moisturizing and anti-aging ingredients such as rice or pistachio oil, each layer of conditioner will penetrate deeply into the hair fibers, thus giving women healthy gray curls. This is the perfect bottle of curling hair cream for girls, with the main ability to protect women’s hair from the harmful effects of UV rays. In addition, the HydraSculpt Blend ™ technology integrated into the composition of the product will help the curling hair of the girl always full of nutrients. 3. Best blue shampoo for grey hair. This shampoo helps to maintain the shine for gray, silver dyed hair. It has a specialized formula to add Magnesium nutrients combined with ingredients that help reduce yellowing and keep hair smooth. 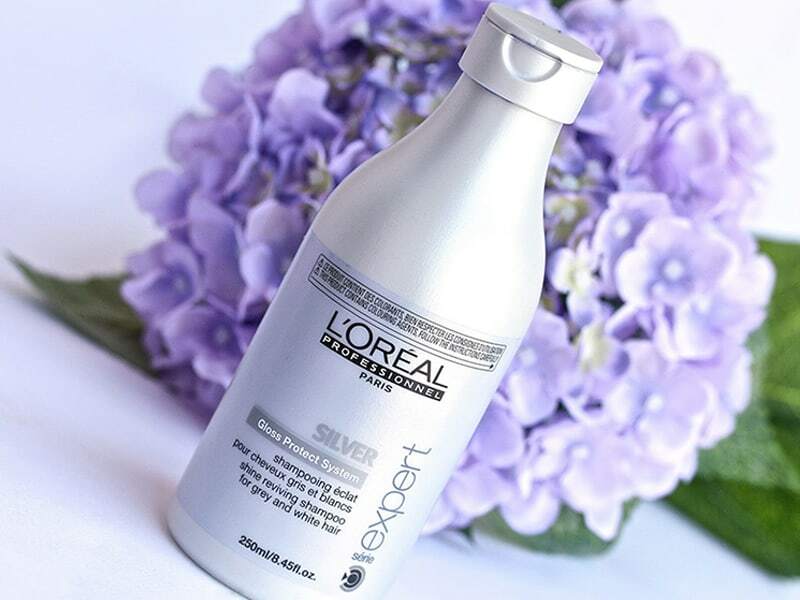 With its outstanding effects, L’Oreal Serie Exper Silver Shampoo is considered one of the best products for grey hair. Klorane Shampoo Shampoo will be the savior that helps the hair become stronger, minimizing the condition of dry and brittle hair. 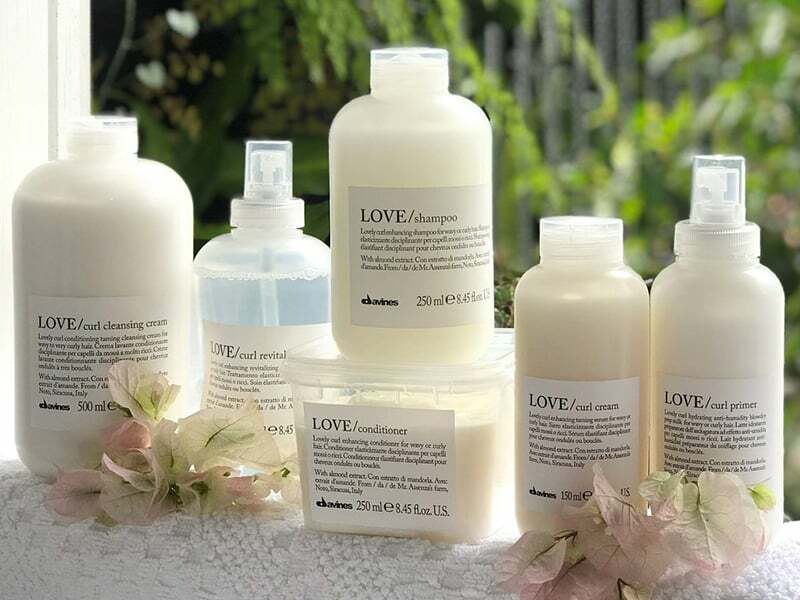 The product has a gentle cleansing effect for hair and scalp without causing dryness or irritation; especially, the natural nutrients in shampoo also bring a lot of nourishing and restoring effects for hair. This award-winning shampoo refreshes the highlights on your hair, eliminate the uniformity reflected by gray hair, thus leaving the hair shiny and smooth. 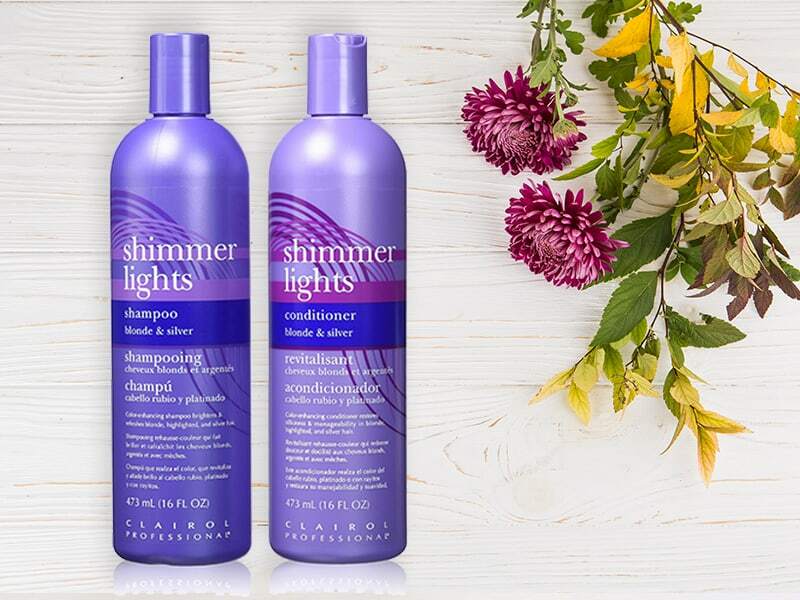 Along with the light on the bag, Clairol Professional Shimmer Lights is probably one of the best green shampoos on the market. Especially, this is effective on both natural and treated hair. 4. Best hair color products for grey hair. It only takes 7 minutes to produce a satisfactory color, so the product is suitable for readers who want to dye their hair fast and effectively. The best-selling colors of this product line are reddish brown, chestnut brown, medium brown and dark brown. The colors are very elegant, hence suitable even in places of formal elegance like the office. Hair dyes can be stored for a long time in the form of 60g tubes. 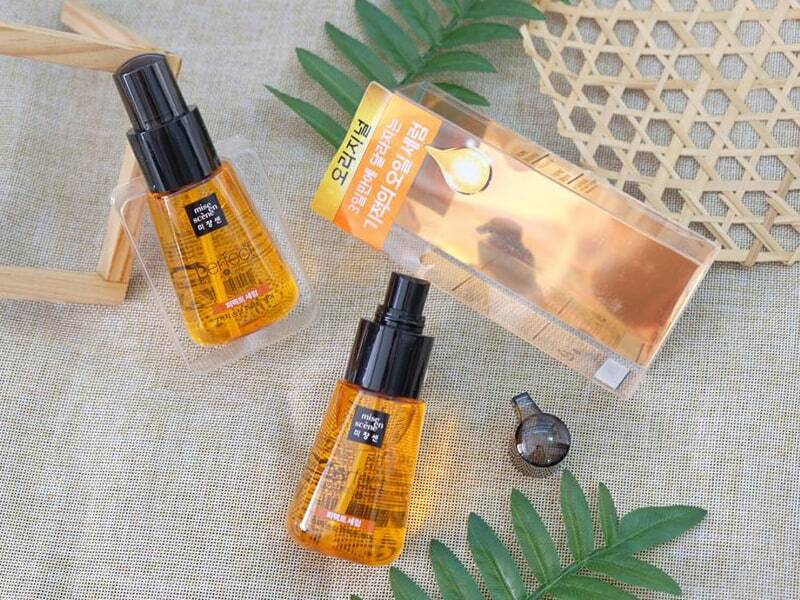 It is suitable even for people with short, thin hair, or who want to dye every small spot. Of course, there is no need to use all the products at one time. With ingredients from nature and Argan oil, this is a high-graded grey hair dye that naturally nourishes hair, giving it smooth, soft and vivid colors. In other words, you do not need to worry that the hair will be damaged after dying. Even when you have unhealthy hair, hair dye with Intralipid technology will help hair replenish the amount of lipid, and recover from silky and damaged spots even after dying. However, the product does not sell attachments for dyeing, so if you dye it at home you need to prepare your own tools such as combs and gloves to dye your hair. Another L’Oreal item in the list of best products for grey hair is the Excellent Creme. The product has 38 distinctive colors, from the ones that are close to the Asian hair color such as black, brown to individual hair colors such as shiny gold, dynamic red; therefore, you will definitely find the colors that fit yourself easily. Especially, you are also given a hood to keep your hair after applying hair dye, so that the absorbent is faster and more evenly. 5. Best hair conditioner for grey hair. The natural organic hair conditioner of Oshima consists of benign, hypoallergenic tea, which is suitable for all types of hair. Oil will help your thick, bulky hair get better. Not only rich in Argan oil extract like other products, but it also has royal jelly and rose oil. 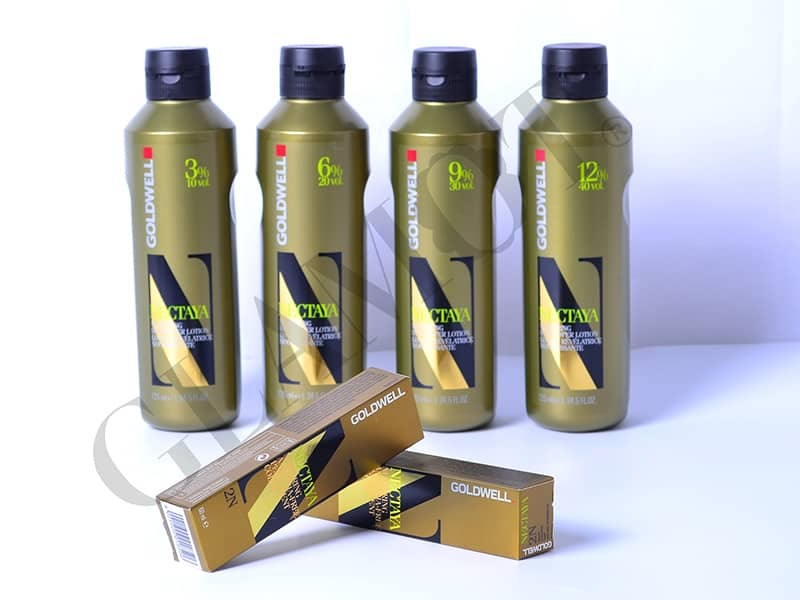 Consequently, it gives 3 outstanding beauty and hair care effects. It helps grey hair become strong and prevents breakage effectively. More importantly, the product has a protective ability to keep the hair shinier. Also, the scent of essences is extremely light, pleasant and not strong. If you are looking for the best products for grey hair that can repair damaged hair from the inside, consider this product. 6. Best herbal shampoo for grey hair. 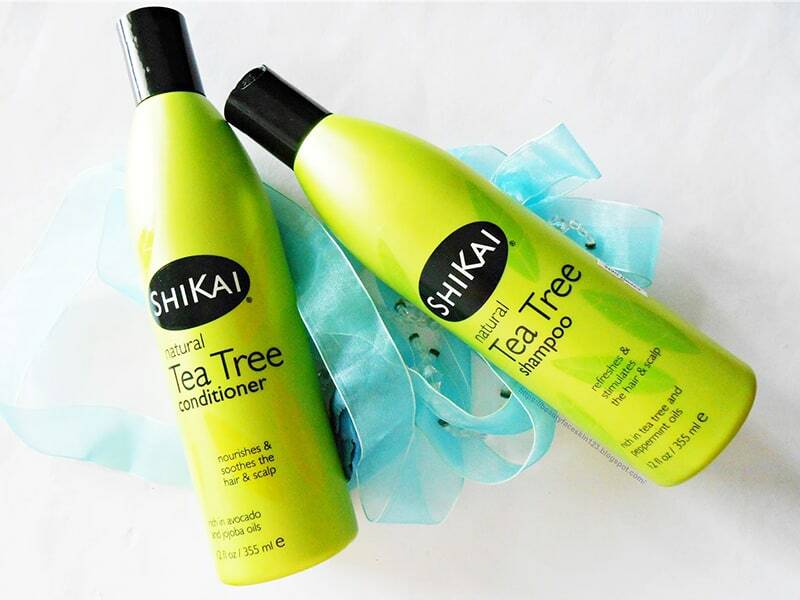 Shikai Natural Everyday Shampoo and Conditioner are the perfect bet for grey hair. It is Extra mild for everyday gentle cleansing. Shikai Natural is a plant-based item so it does not contain any animal ingredients, which is exceptionally eco-friendly. The shampoo is also rich in botanical ingredients and contains borage oil. 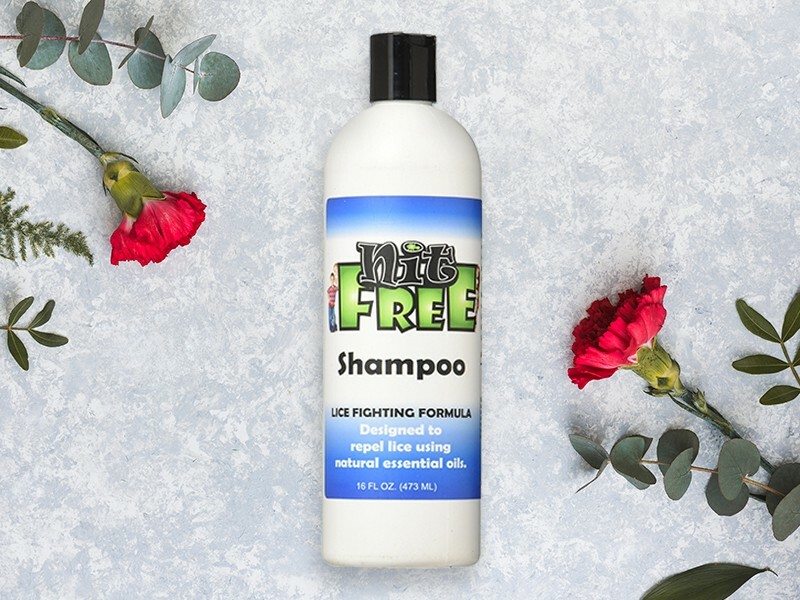 This non-toxic, pesticide-free shampoo supports in eliminating lice and their eggs (also known as nits). Undoubtedly, Nit Free is the standard of natural head lice-fighting relief. In addition to the list of hair care products above, spending your own time after hard-working week to relax, read a book or take a walk with friends are also great ways to prevent gray hair. Paying serious attention to your hair is a waste of time. Hopefully, these best products for grey hair reviews from Layla Hair will help you find the right choice to overcome the problem of your hairdo.